This open-pollinated bi-color comes from the independent breeding work of Jonathan Spero. 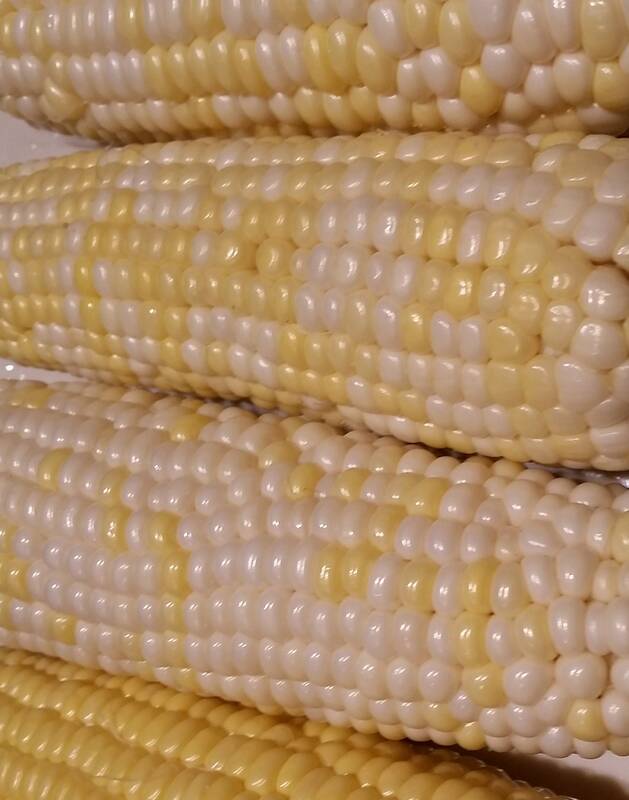 Marginally sweeter and with a longer harvest window than other OP sweet corns, Xanadoo has some sugary-enhanced (se) genes in its parentage. Plants are 6’ tall, with 2 long-husked ears each. Selected for organic production without high fertility inputs, which translates to vigorous resilience. An Open Source Seed Initiative-pledged variety.